Ernesto Colnago celebrates his 85th birthday with a special edition bike: Ottanta5. Ottanta means “eighty” in Italian, so the meaning of the bike is “85”. The bike will be available in a limited edition of only 85 pieces. 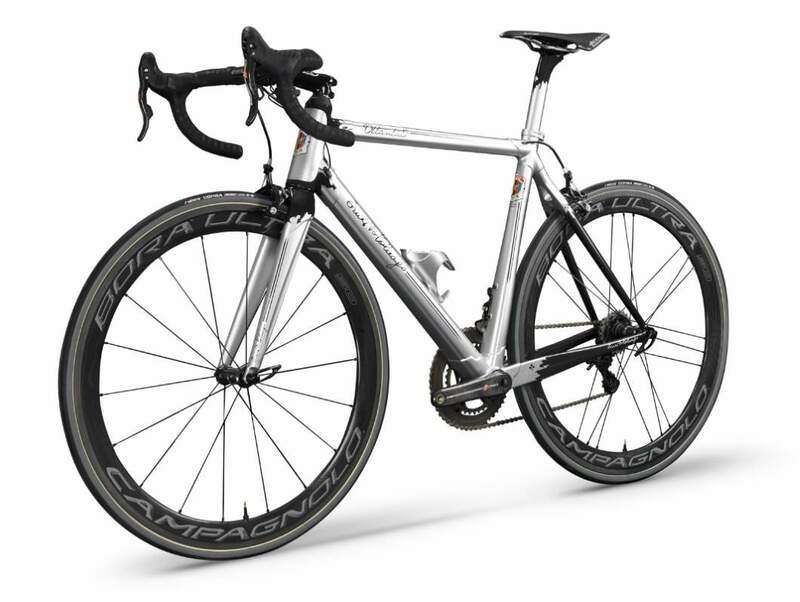 The bike is handmade in Italy, as a special edition Colnago should be.